Planning to get married? 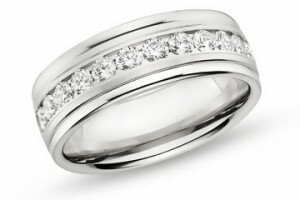 Are you starting to search for the right wedding ring set? This is the right article for you. 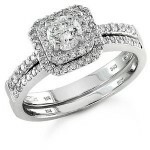 There are so many ring designs to choose from. 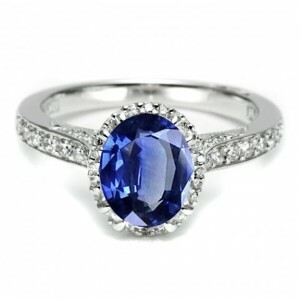 There are instances that the engagement rings are also used as wedding rings. But most of the time, only the woman gets to wear an engagement ring and during the wedding planning stage, the soon-to-be husband and wife will look at wedding rings together. 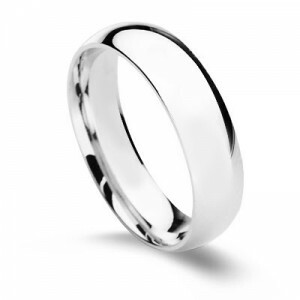 You can find ring designs that suits you from cheap to the most expensive ones. If you want to see what is in for the year 2012 to 2013, here is the guide for you.